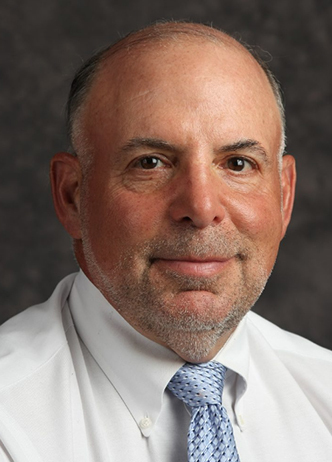 Dr. Ouslander is Professor and Associate Dean for Geriatric Programs at the Charles E. Schmidt College of Medicine, Chair of the Integrated Medical Science Department, and Courtesy Professor at the Christine E. Lynn College of Nursing of Florida Atlantic University in Boca Raton Florida. Dr. Ouslander served as a Professor at UCLA for 15 years developing research, educational, and clinical programs. From 1996-2007 he served as the Director of Geriatric Medicine at Emory University. He is a past-President and Board Chair of the American Geriatrics Society, and serves as the Executive Editor of the society’s Journal. He is a co-author of Essentials of Clinical Geriatrics, and an editor of Hazzard’s Geriatric Medicine and Nursing Home Care.